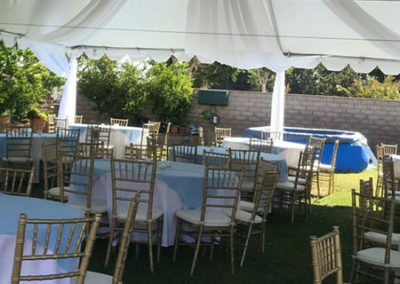 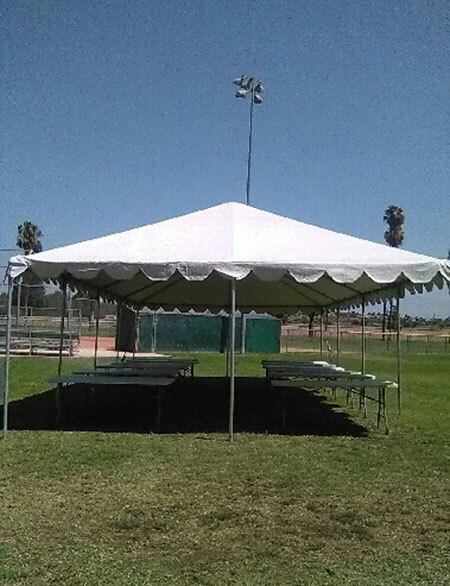 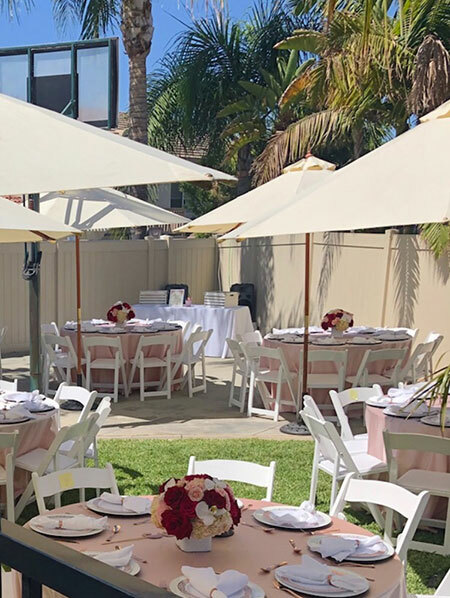 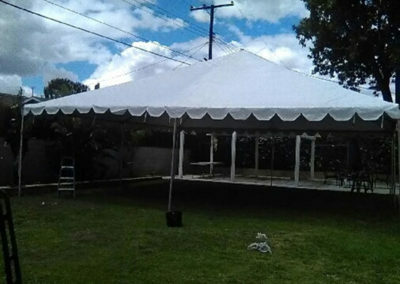 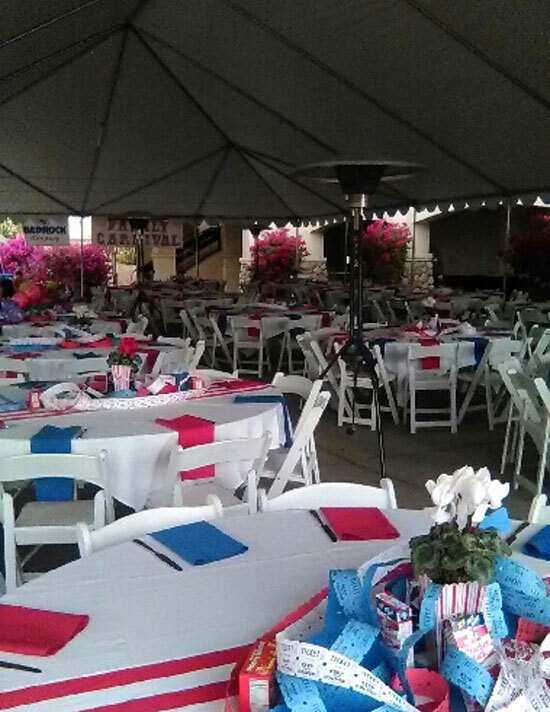 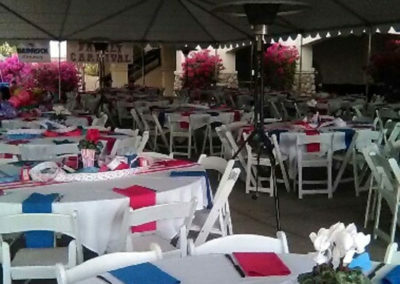 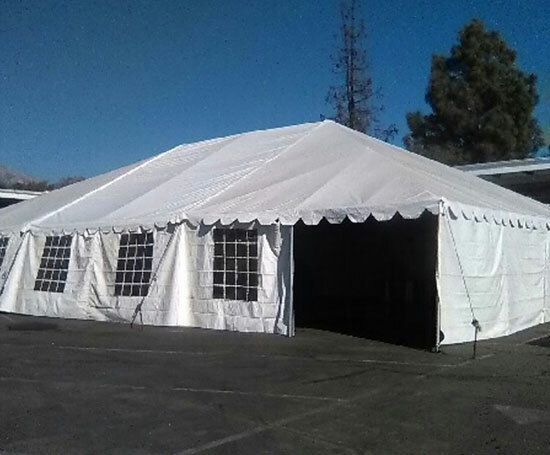 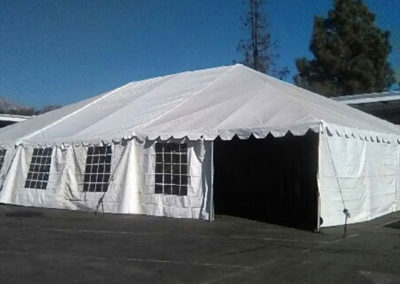 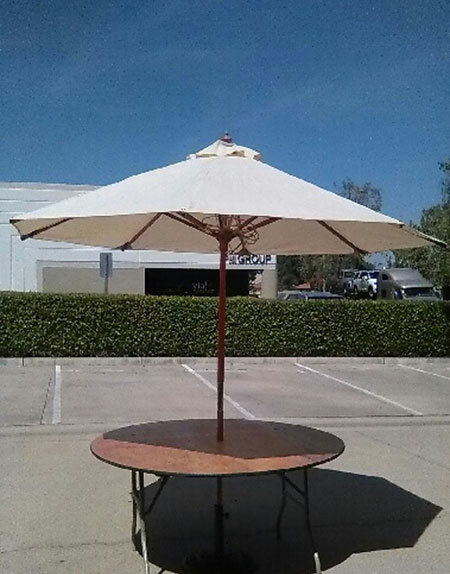 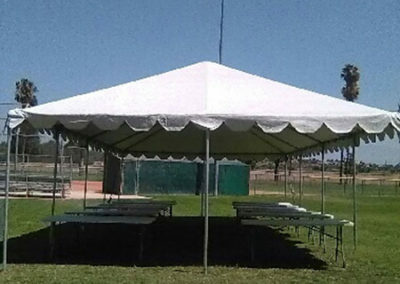 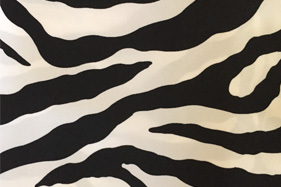 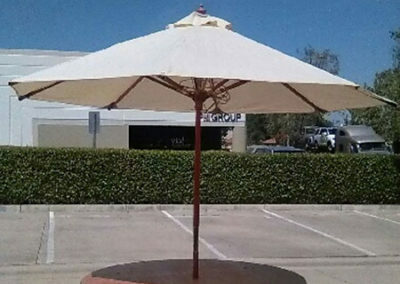 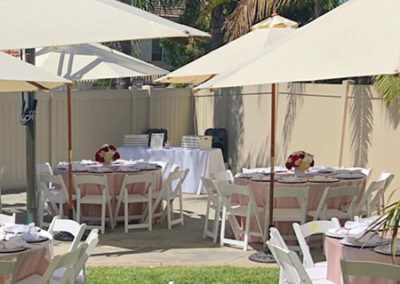 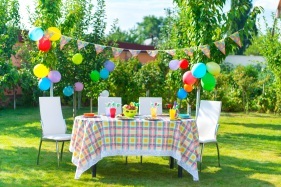 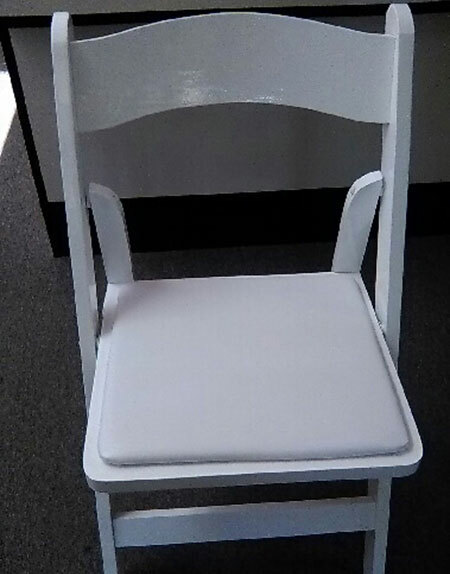 Mary’s Party Rentals is your one stop source for party, wedding and event rental supplies in Riverside and Orange County, CA. 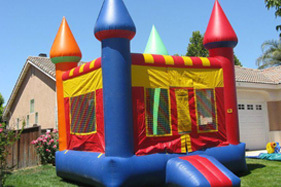 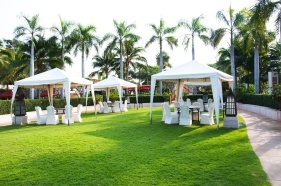 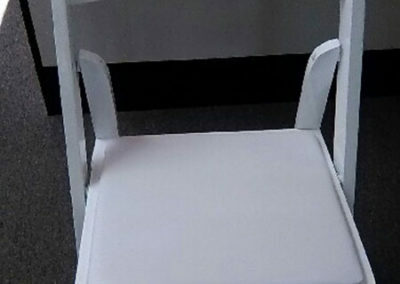 We have everything you need for that special event ranging from tents, chairs to castle jumpers! 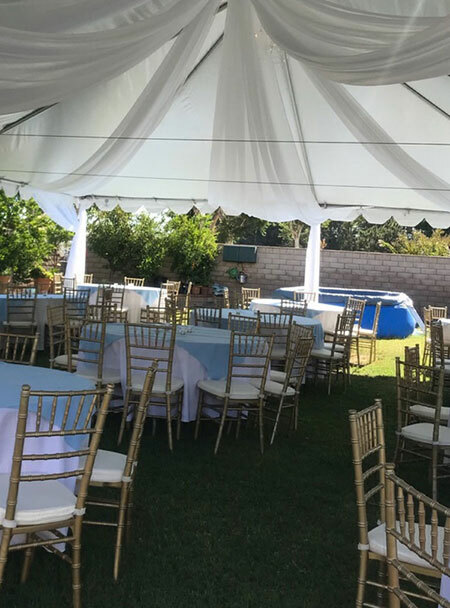 Big or small, we have it and, we will turn your event into a memorable experience by providing the best service and the best prices. 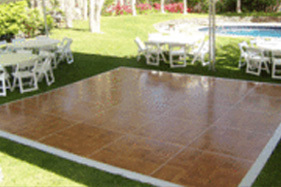 We provide you with nothing but the best quality, on-time service and the most competitive prices. 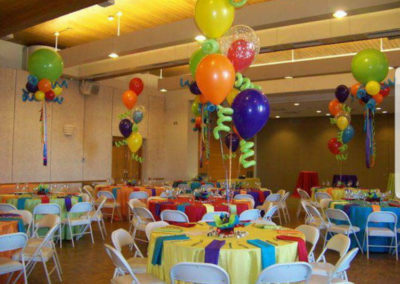 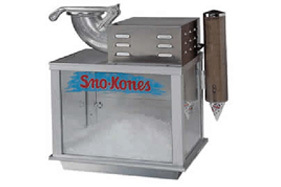 Take a look at our vast selection of products and pick the ones you need for your next event.